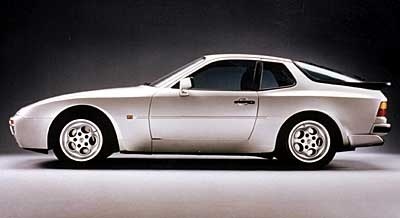 Have you driven a 1990 Porsche 944? 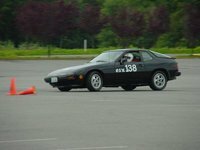 Displaying all 4 1990 Porsche 944 reviews. A Great Car For Itage. — This is a great car for the buyer who enjoys cars. Despite its age this car shouldn't go down in value. It will be a joy to drive every day or weekends. Where can you get more car for the money in a cabriolet? Pros: Porsche is one of the best cars in the world. Cons: Cars need to serviced on a regular schedule. Porsche For Everyday — Great Car, infact too perfect. Not like my British cars owned in past. Will sit and idle in traffic all day long with the ac going. People get out of the way when you start pulling up behindthem on the freeway. Pros: Fun and pretty good on the gas mileage. 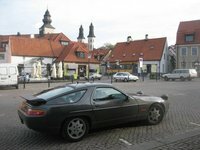 944 S2 — nearly on a quater of a million miles and still going strong. I love the S2. It goes handles and stops as well as alllot of much newer cars. Go out and pick one up before they become cool again!